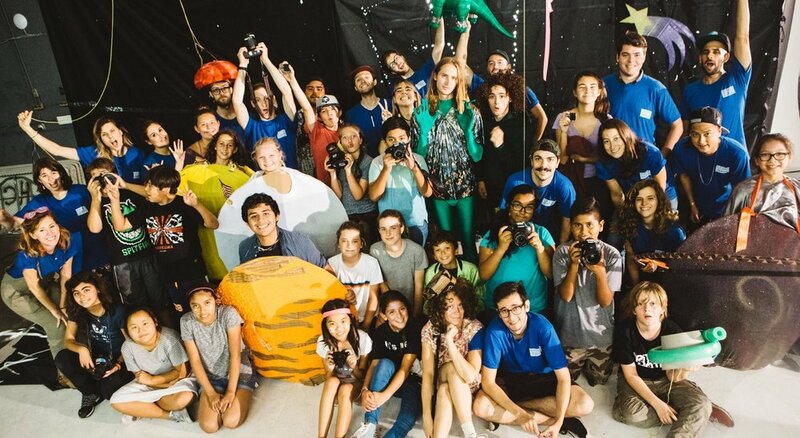 During the week-long program, each kid receives hands-on experience through group sessions – covering areas such as writing, working with cameras, creating special FX, creating sets, stunts, editing, and much more. The students then apply these skills as they direct music video performances for both local and major label musicians, as well as a variety of smaller short form projects. At the end of each workshop there is a final screening premiere at a local movie theater, displaying the students’ filmmaking creations on the big screen before sharing them online!